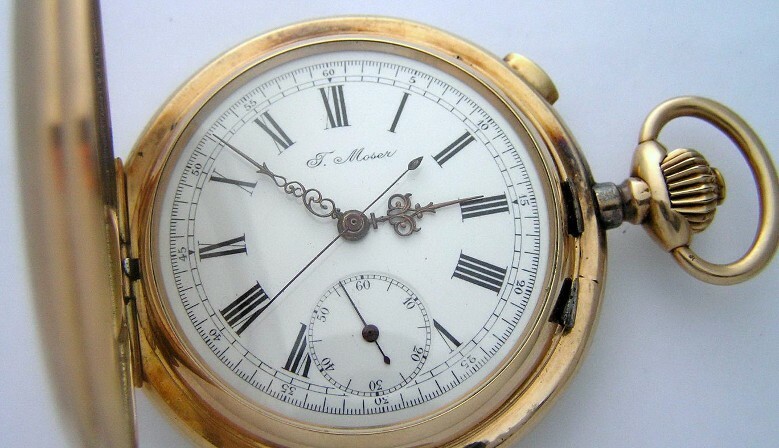 Old Clocks and Watches stock a diverse and interesting range of antique clocks. 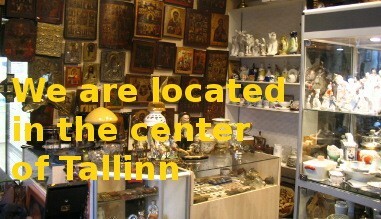 The Russian Icon Store - We buy and sell quality Antique Orthodox Russian icons. 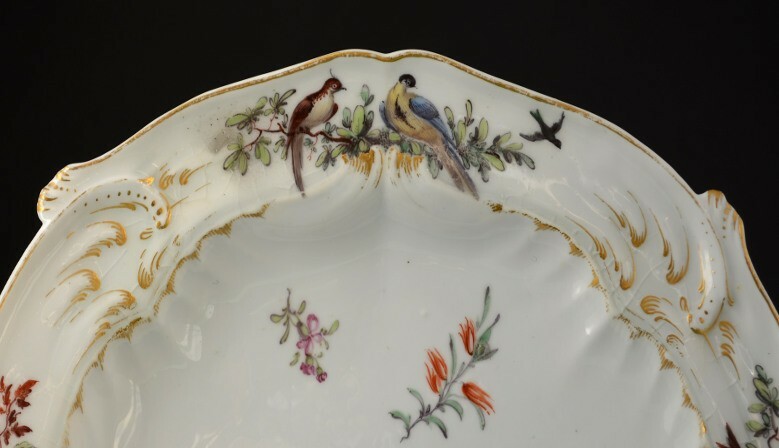 Specialising in antique porcelain and pottery. Antique, russian icons, russian samovars, silver, medals, gold, porcelain, ww2, german militaria, badges, german orders, german medals. Please use the shopping basket to get more information about the products. We will contact you a.s.a.p. After payment to our bank account to send mail to your address guaranteed. Write to us at the email. 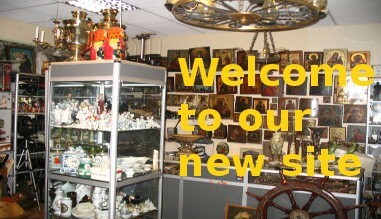 Welcome to our website and in our shop. 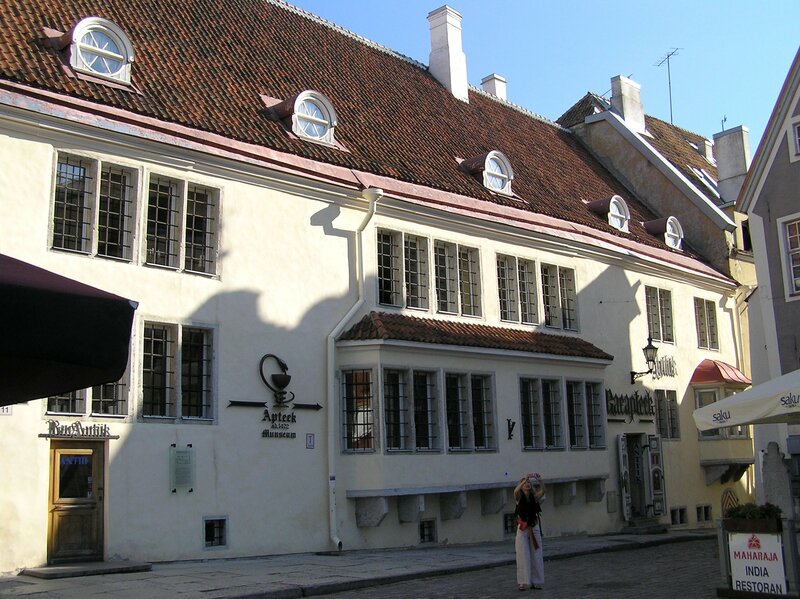 We are located in the center of Tallinn. We are always glad to you. Founded in 2003. Now in our 9 th year serving our loyal customer base of over 10.000 who appreciate great value and superb service. Supplying Deactivated Guns, Knives, Bayonets, Military Pattern Swords, Antique Weapons, Ikons. silver and Militaria via our mail order service.